It can be a long flight, so if you’re suffering from jetlag, some Irish whiskey will pep you up. 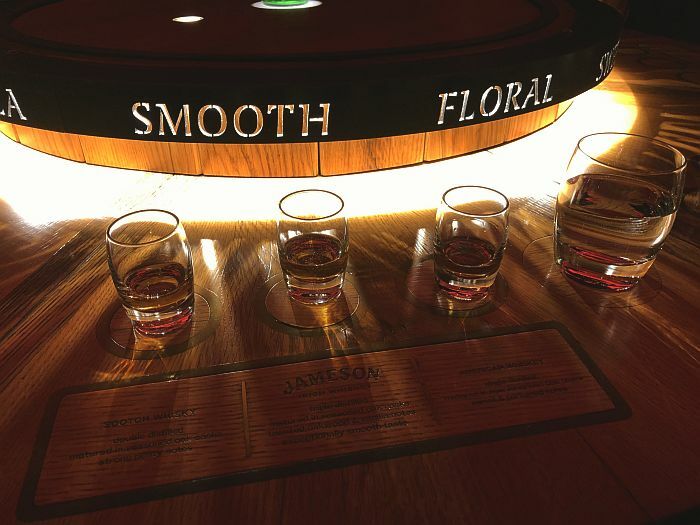 A constant in Dublin since 1780, Jameson Whiskey offers a number of high-tech, spiffy tours throughout the day. You’ll learn a bit of history – the founder was actually born in Scotland – but you also learn a great deal about the distilling process and do a comparative whiskey tasting to help all that you’ve learned truly sink in. It’s a very high-tech tour with lots of video and interactive elements. At the end of tour, guests are treated to a complimentary drink at the bar. 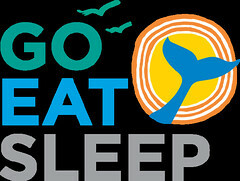 Tours from $25. The Guinness Tour is obviously another popular experience. Dublin has 750 pubs to choose from. So you’ve got plenty of options to raise a glass. If a little caffeine, or maybe sugar is more your style, Dublin’s got that too. 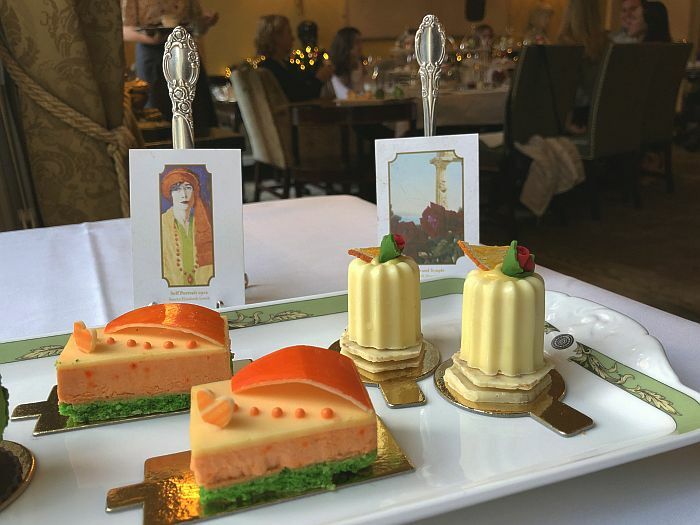 Ireland has put its twist on afternoon tea. The Merrion Hotel is home to Ireland’s largest private art collection. So when you have tea here, the sweets don’t just provide a sugar rush, they’re abstract takes on artwork in the hotel. So in addition to appreciating the art that’s on your plate, it just might change the way you view the art hanging on the walls throughout the property. $125 for two. 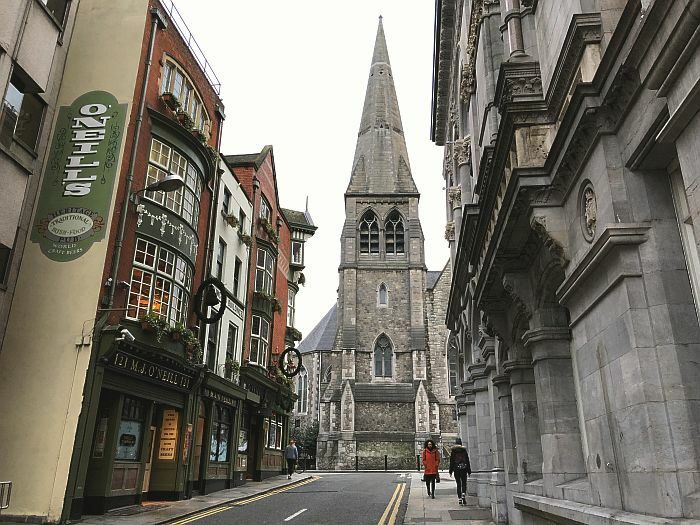 A little bit of history and understanding will help you appreciate your time in Dublin even more. 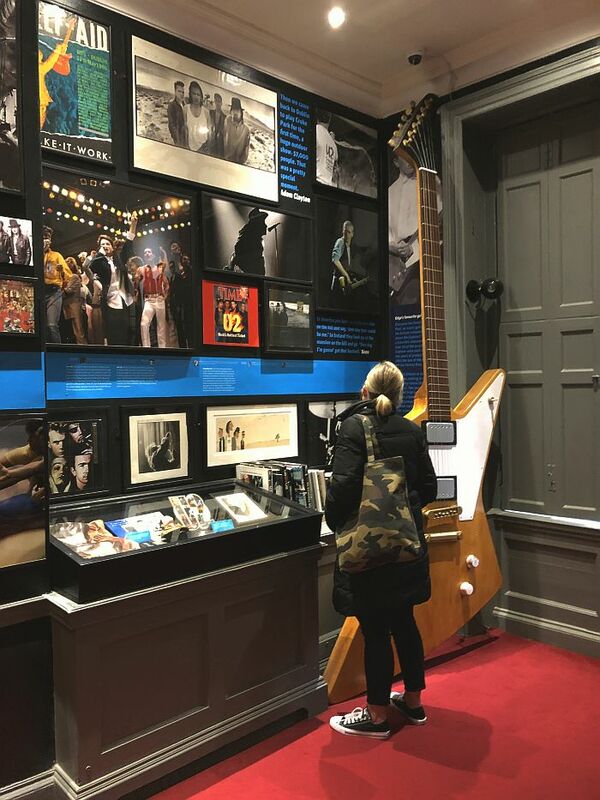 I know, museums aren’t at the top of everyone’s list, but The Little Museum of Dublin comes with a space dedicated to the history of rock band U2. Now that I’ve got your attention, the entire museum is only a handful of rooms in size in an old Georgian home, and everything in it was donated by Dubliners. You’ll gain hundreds of years of perspective on a tour that runs less than an hour. Admission $11. Arguably the most popular attraction in Dublin is the Book of Kells, on display at Trinity College. Written more than a thousand years ago, the manuscript details the four gospels. It’s incredibly illustrated and transcribed, all by hand. A visit here also includes admission to the Old Library, and the stunning Long Room. At more than 200-feet in length, it’s home to around 200-thousand of the Library’s oldest books. 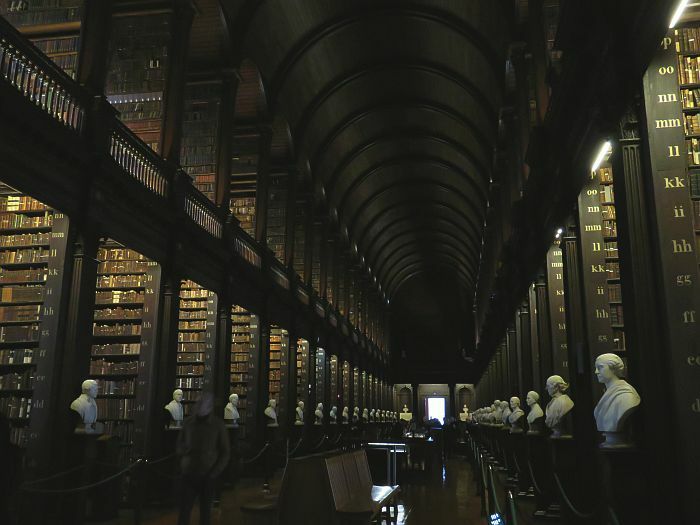 (There’s been a library since Trinity College was founded in 1592, so that will give you some perspective.) In the 1850s the ceiling was raised and vaulted to make room for more books. The marble busts represent famous writers and philosophers. Admission $16. Dana’s trip was organized by Tourism Ireland and The Merrion Hotel, but as always her thoughts and opinions are her own.